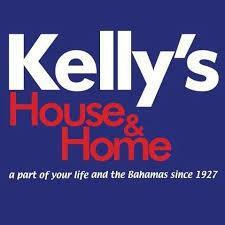 Kelly's Home Centre is Nassau's largest department store with 16 departments ranging from fine china to hardware, water tanks to bath towels. Whether you're getting married, expecting a baby, painting your house or planting a garden, Kelly's has all you need. And don't forget the toys; we have the best selection in Nassau.